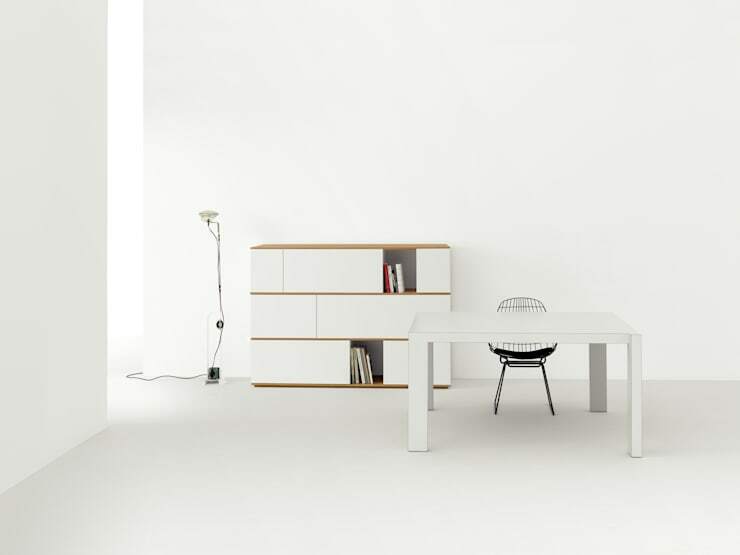 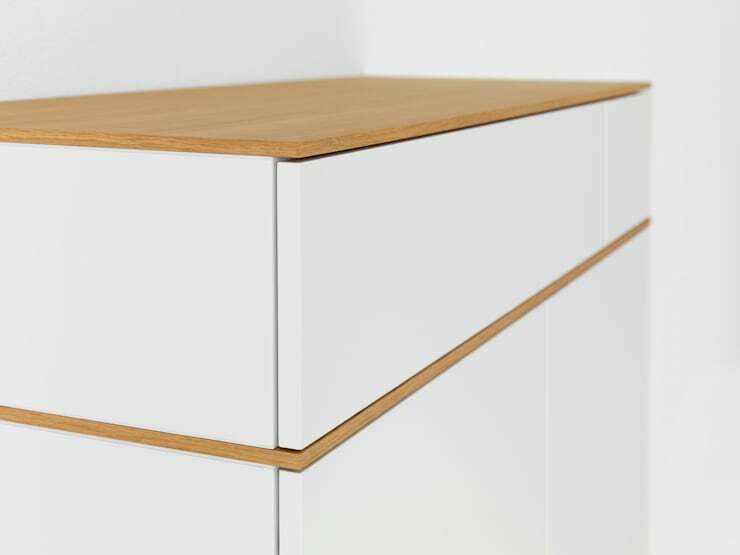 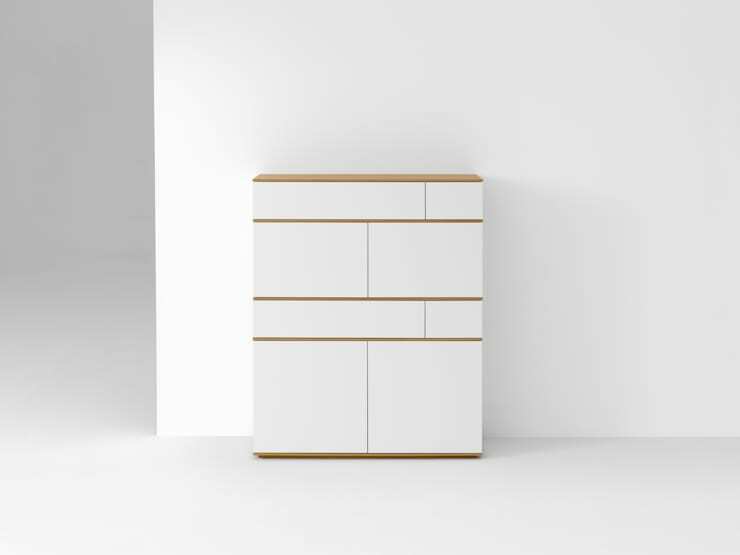 Pastoe introduces Landscape, a new cabinet designed by Studio Pastoe. 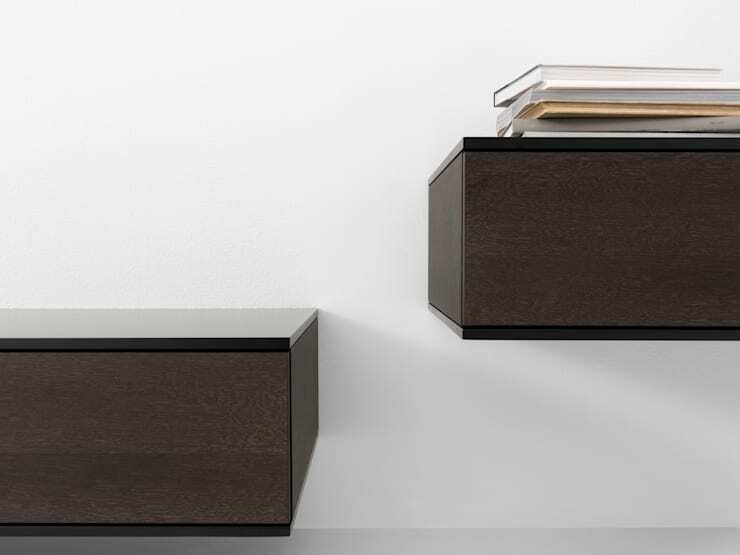 The cabinet is distinguished by its stacked bodies with open and closed compartments, as well as its dividers. 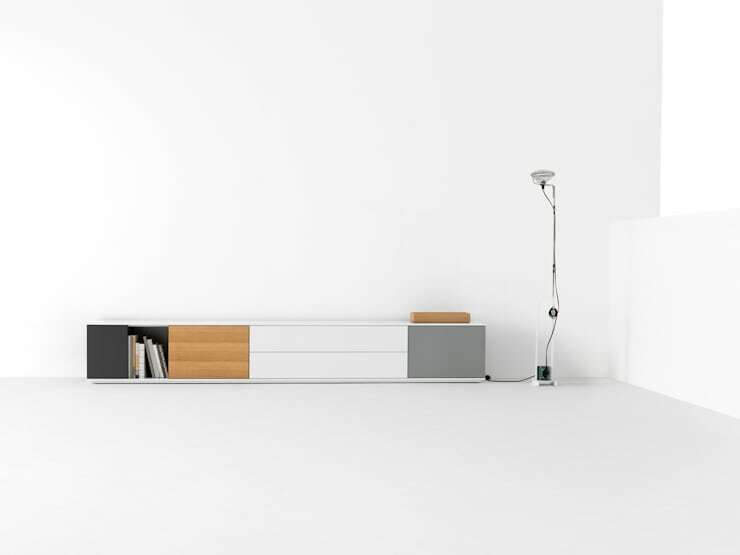 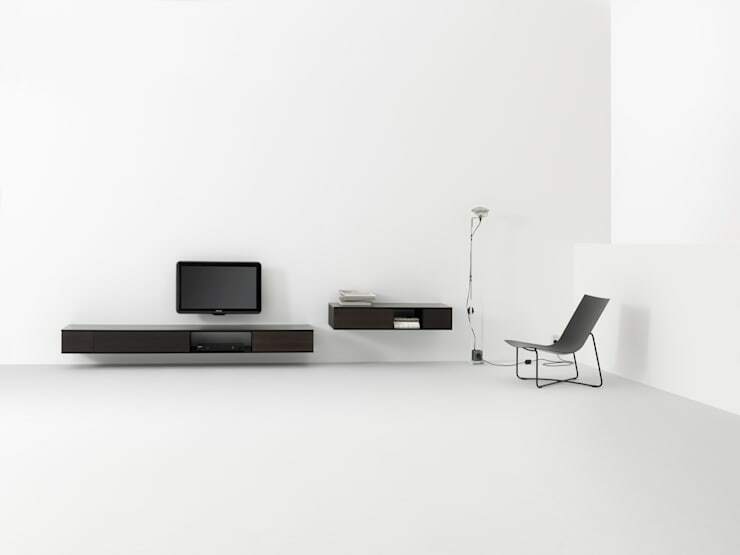 The bodies come in three different heights and four widths, while the dividers accentuate the sense of horizontality. 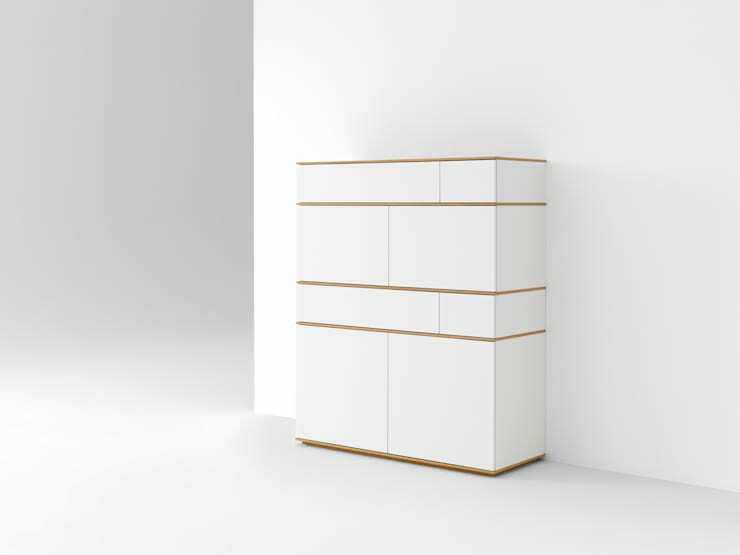 By playing with different colours and layouts you can create either a discreet cabinet or an eye-catching cabinet.Landscape is available in both a standing and mounted cabinet and comes in every colour and finish of the permanent Pastoe collection.